Removing miles of irrigation tubing from California's backcountry is no simple task. 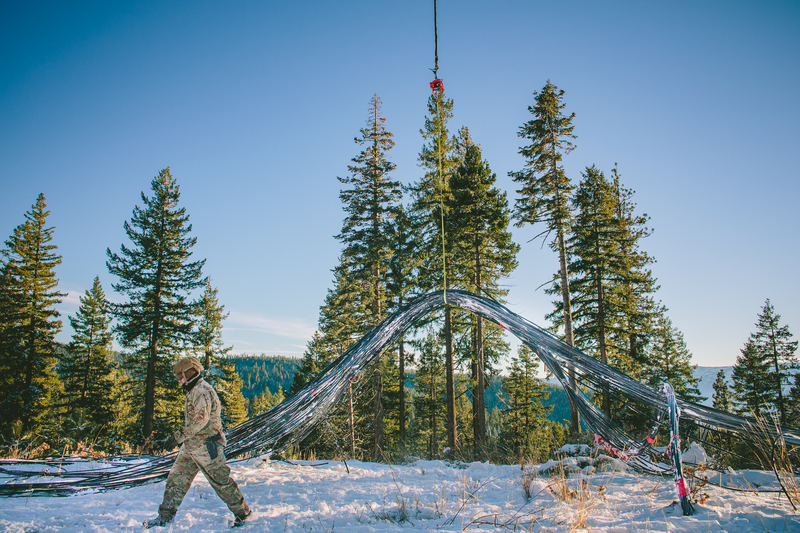 Here, law enforcement officers from the U.S. Forest Service and U.S. National Guard helicopter out bundles of tubing collected from a grow in Plumas National Forest. These tubes do more than steal and distribute water. They serve as an arterial system for lacing poisons far and wide across the landscape. "There is no off switch," says Dr. Mourad Gabriel. These tubes continue to distribute long past the growing season.